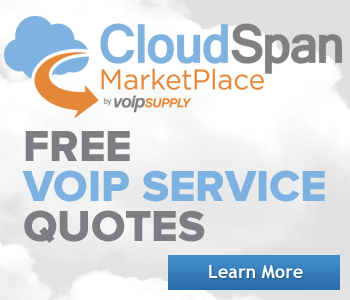 When you sell a few thousand VoIP gateways every year you end up fielding A LOT of questions. Funny thing is the same questions about VoIP gateways get asked over and over again. The FAQ that you’re about to read about VoIP gateways has been compiled over the last five years. It contains the most commonly asked questions from folks just like you. Are there different types of VoIP gateways? Yes. There are two main types of gateways that you need to concern yourself with – analog and digital. What is the difference between FXS and FXO Gateways? Although both FXS and FXO gateways are classified as analog gateways and they both convert analog voice stream to digital voice packets (and vice versa) for transfer over an IP network, the devices that they interface with are vastly different. FXS gateways, because they have FXS ports, connect analog telephones to an IP network. FXO gateways, because they have FXO ports, connect POTS (Plain Old Telephone Service) lines to the IP network. Can I have FXS and FXO ports on the same gateway? Yes. There are a few manufacturers that offer VoIP gateways with both FXS and FXO ports. Can I fax through an FXO gateway? Yes you can but it depends on the model. Do VoIP gateways support the T.38 faxing codec? Some VoIP gateways do support T.38, while others do not. What voice compression do VoIP gateways support? Most VoIP gateways will support standard codecs such as G.711, G.723, G.726, and G.729A. Will a VoIP gateway pass through caller ID? Yes. Some of your options include: Caller ID with Name/Number, Caller ID Blocking and Call Waiting. Do VoIP gateways support message waiting indication (MWI)? It depends. Most higher-end VoIP gateways such as AudioCodes can be configured to support message waiting indication. Can VoIP gateways support Quality of Service (QOS)? Yes, but in most applications the QoS functionality is performed by a router at the edge of the network. Although VoIP gateways will support QoS it is usually not required as the gateway is only passing voice packets and not data. Will a VoIP gateway fallback to the PSTN if internet goes down or power goes out? Some units do. 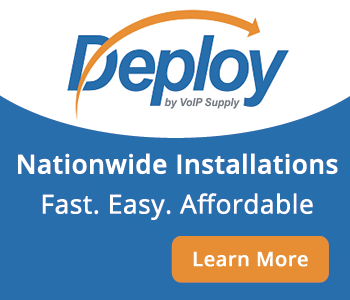 Contact VoIP Supply at 800.398.8647 for specific units. What types of applications are VoIP gateways used for? 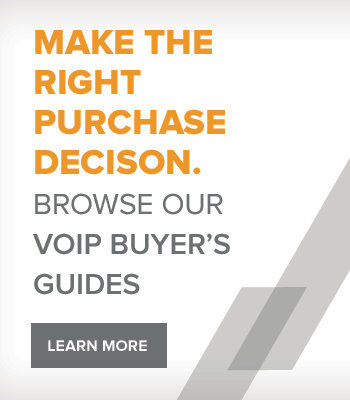 Check out the other installments in our VoIP Gateway information series, like our overview of VoIP gateways and then learn how to connect your VoIP system to a PSTN. Questions? 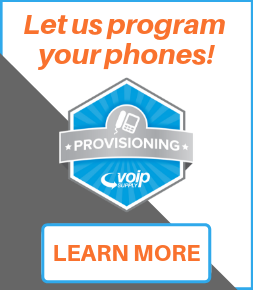 Contact our VoIP hardware experts at any time.